Here’s another great recipe from The Mile End Cookbook by Noah and Rae Bernamoff, that I made with Fresh From Oregon Asparagus. This was an easy refrigerated pickled asparagus recipe and it took no time at all to turn my jars into a work of art. 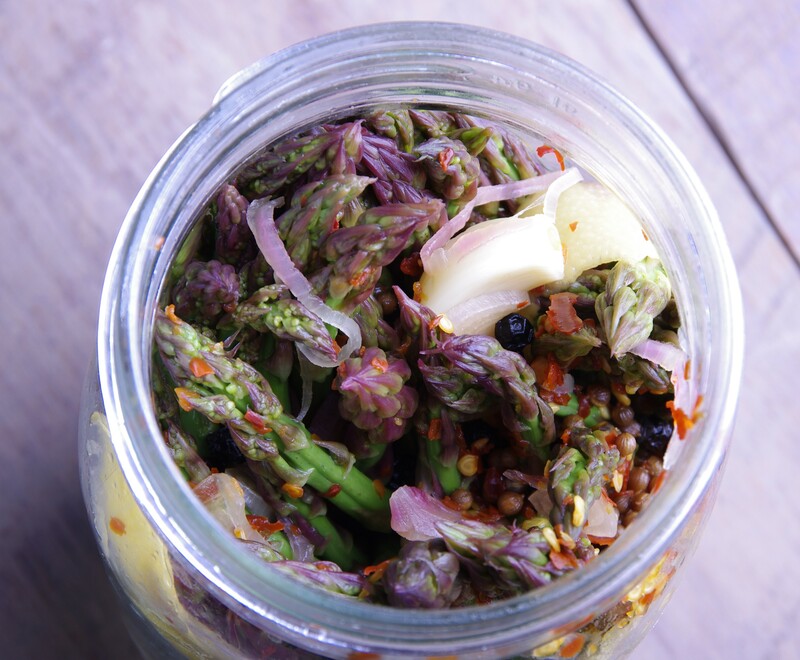 With asparagus still in season here in Oregon you can start filling your empty glass jars with this awesome recipe. Noah and Rae also shared in their cookbook how to use them in a Russian dressing, see below. There are many more recipes I will be making from this cookbook and I would highly recommend getting it. It will take you on a trip to a culture of food you will not want to come back from! Trim the tough base part off the asparagus and set aside. In large nonreactive pot combine all ingredients except asparagus. Heat the mixture over medium heat, stirring occasionally, until salt and sugar are dissolved. Remove from heat and set aside. In a separate large pot bring water to a boil and blanch the asparagus, 1 minute for pencil size and and 3 minutes for large ones. Remove from water and place into the vinegar mixture. Once cooled transfer to your glass canning jars and put on a lid. Store in the refrigerator for at least 2 weeks before using. They will keep up to 6 month in the refrigerator. Russian Dressing: In medium bowl combine 1 cup mayonnaise, 1/2 cup ketchup and 1/2 cup pickled asparagus that has been minced. 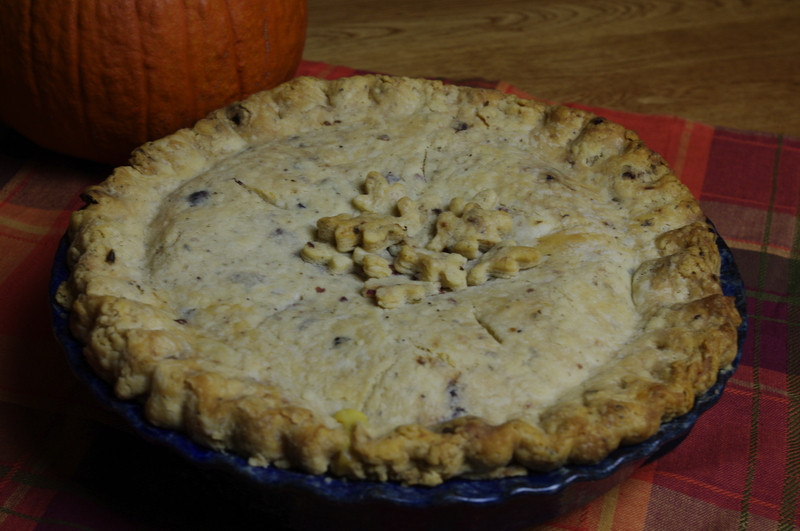 Cover and refrigerate. Will keep refrigerated for up to a week. 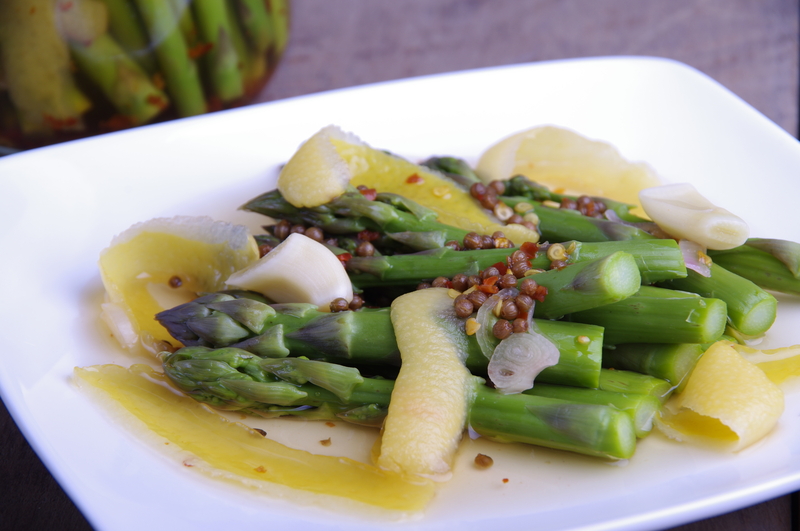 This pickled asparagus is also great substituted in your tarter sauce in place of the relish!